CONTRACTORFIND.co.za™ is proud to showcase only the best, registered and certified Balustrade Installers in West Rand. Need qualified Balustrade Installers for the job? CONTRACTORFIND.co.za™ is the place to find them! 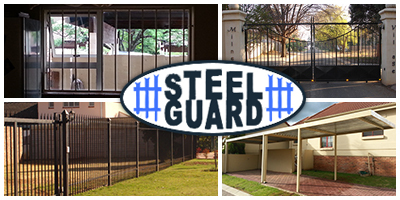 All the listed Balustrade Installers below have been screened and certified, ensuring that their service and quality is the best in West Rand. 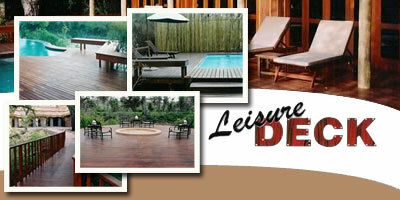 Find the top Balustrade Installers in West Rand now. 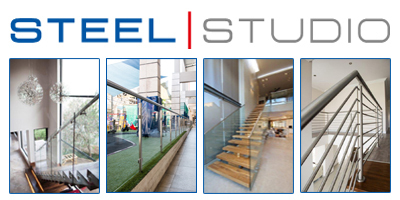 Steel Studio specialises in the design, manufacture and installation of balustrades, staircases and pool enclosures in commercial and residential markets. We are experts in our field and opinion leaders regarding safety and compliance. All of our balustrades, staircases and pool enclosures are built according to the regulations set out by SANS. Deck Cats supplies and installs all types of wooden balustrades to customer specifications.